Purpose – Sustainable consumption is increasingly on the policy menu, and local organic food has been widely advocated as a practical tool to make changes to conventional production and consumption systems. The purpose of this paper is to evaluate the effectiveness of community-based initiatives at achieving sustainable consumption objectives. Design/methodology/approach – A new multi-criteria evaluation tool is developed, from New Economics theory, to assess the effectiveness of initiatives at achieving sustainable consumption. The key indicators are: localisation, reducing ecological footprints, community building, collective action and creating new socio-economic institutions. This evaluation framework is applied to an organic producer cooperative in Norfolk, UK, using a mixed-method approach comprising site visits, semi-structured interviews and a customer survey. Findings – The initiative was effective at achieving sustainable consumption in each of the dimensions of the appraisal tool, but nevertheless faced a number of barriers to achieving its potential. Research limitations/implications – Future research could examine the sustainability preferences of non-consumers of local or organic food, to compare responses and assess the scope for scaling up initiatives like this. Practical implications – Ways forward for community-based sustainable consumption are discussed, together with policy recommendations. 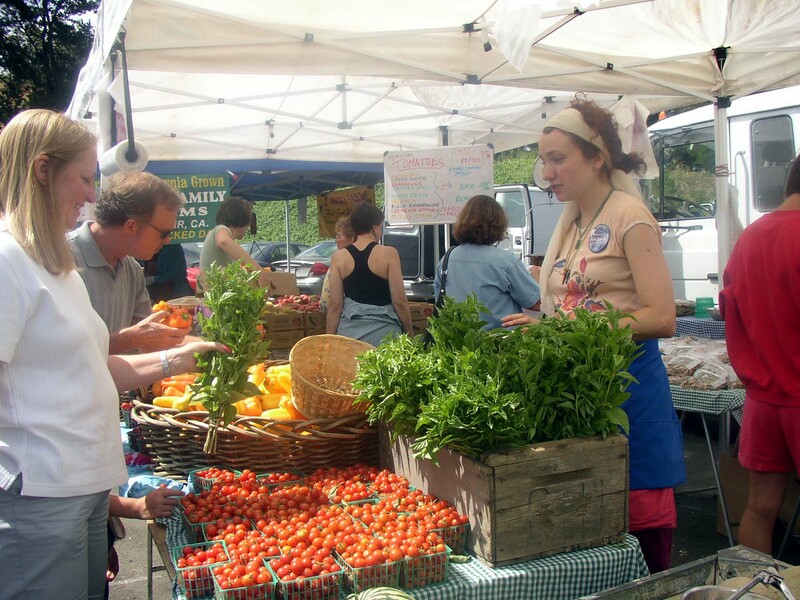 Community-based initiatives such as the local organic food network examined here should be supported to offer a diversity of local action. Originality/value – This paper presents the first empirical evaluation of a local organic food network as a tool for sustainable consumption. It makes a timely and original contribution on environmental governance and the role of new institutions which enable consumers to change their consumption patterns. It is of interest to academics, practitioners and policymakers concerned with sustainable development.